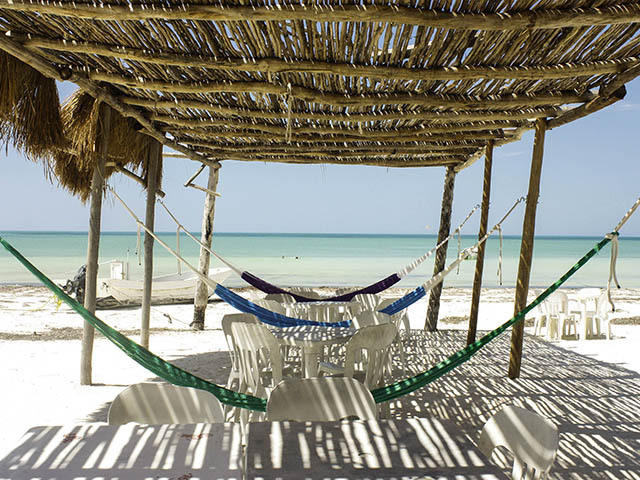 Holbox is located north of the Yucatan Peninsula, on the east end. It is a picturesque Caribbean island, rustic , simple with friendly people . Its streets are built with sand, the pristine white sand beaches and palm trees are beautiful, the ocean has different hues between blue and emerald green. On the beaches abound all kinds of birds such as gulls, pelicans , and flamingos in some areas. In the north hotel zone there are luxury hotels bungalow style and other hotels mexican style simple and inexpensive. 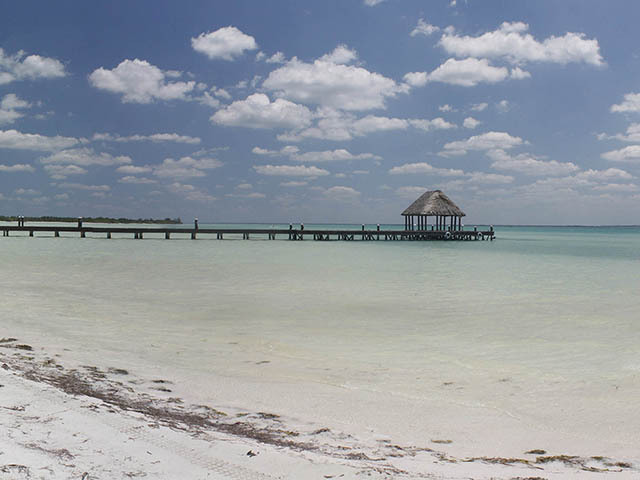 Cancun airplane tours offers you the opportunity to explore the island of Holbox by plane departing from Cancun, Playa del Carmen or Cozumel in a comfortable 8 hour tour. 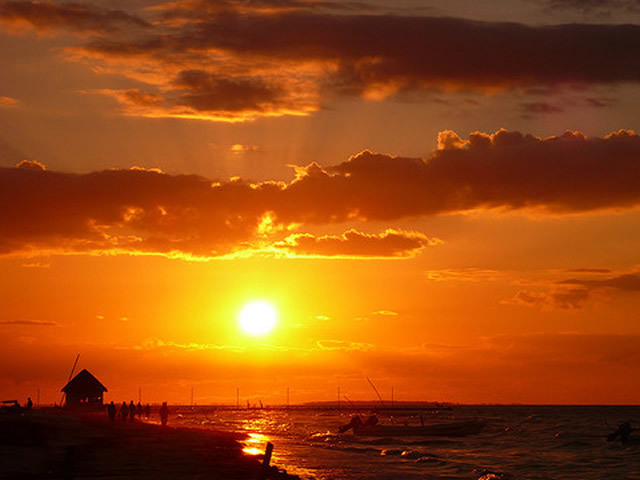 From Cancun flight time is approximately 25 minutes from Playa del Carmen and 40 minutes from Cozumel 40 minutes. 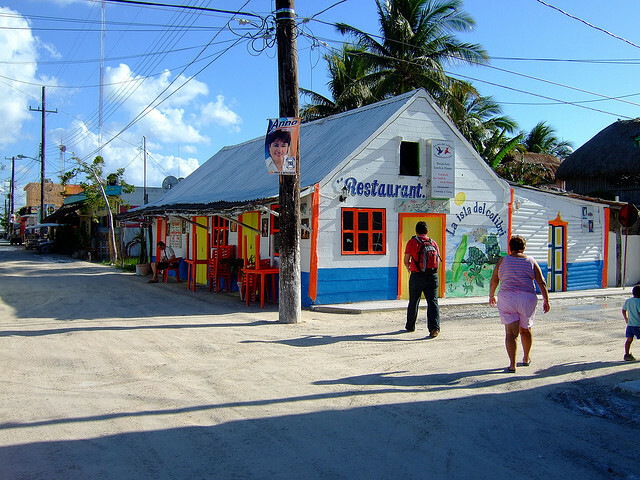 The landing at the airport of Holbox is like any adventure , the airstrip is built with land and the waiting room is a bungalow with chairs and tables. 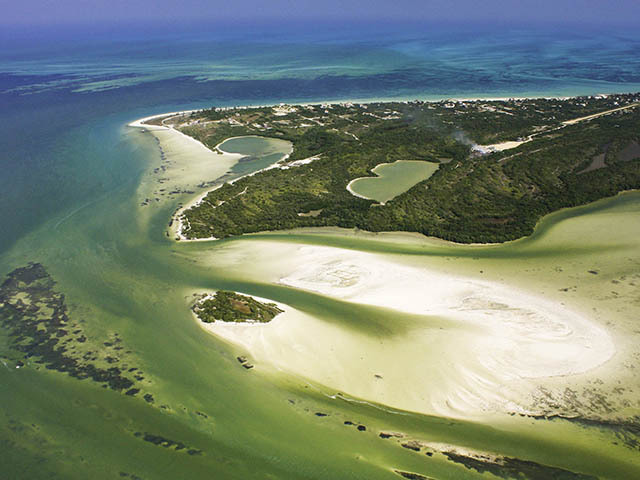 On your arrival at Holbox airport you will be picked by our staff to take a boat ride along the three main places to visit on the island. The first is the island of passion, in the extreme west, where admire these incredible pristine beaches and in certain periods of the year to flamingos. 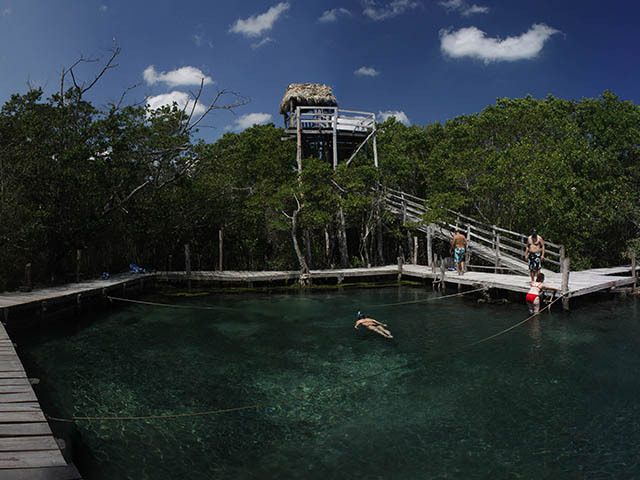 Then the boat will head to yalahao cenote at the end of the mainland, which is an open one eye natural water cenote. Here you can swim in its waters and climb to the observatory to see the sights of the place. After this stop we will visit bird island is a sanctuary for wild birds that can be admired from its wooden observatory. Later we will return to the island to eat at the restaurant Zarabanda is one of the oldest and most picturesque, fresh sea food, salads accompanied by your favorite drinks. 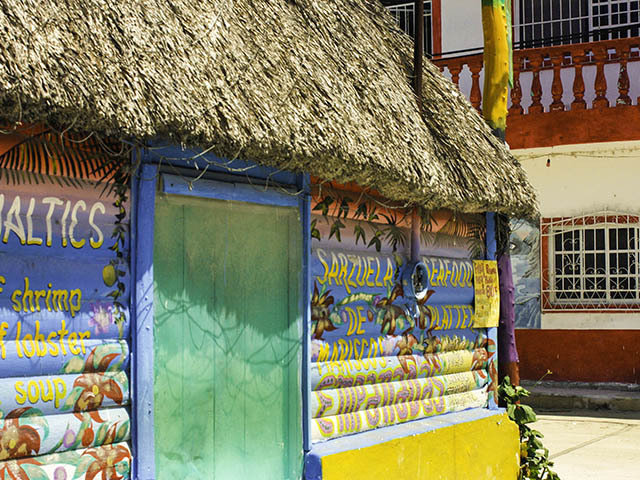 Then have 1 hour free to walk around the center of the island and view the picturesque houses, shops and friendly people. 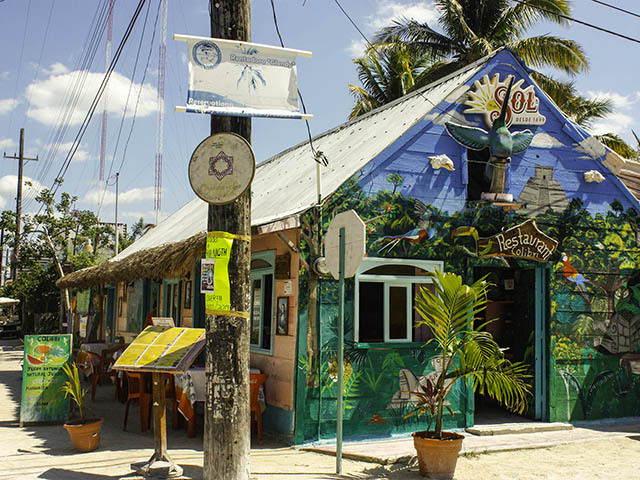 After the free time you will go by your own to Holbox airport to depart at the time scheduled. This adventure without a doubt is one of the most recommended while visiting the Mexican Caribbean , especially because it's a different tour, only for those who love nature and want to meet a nice and quiet island. 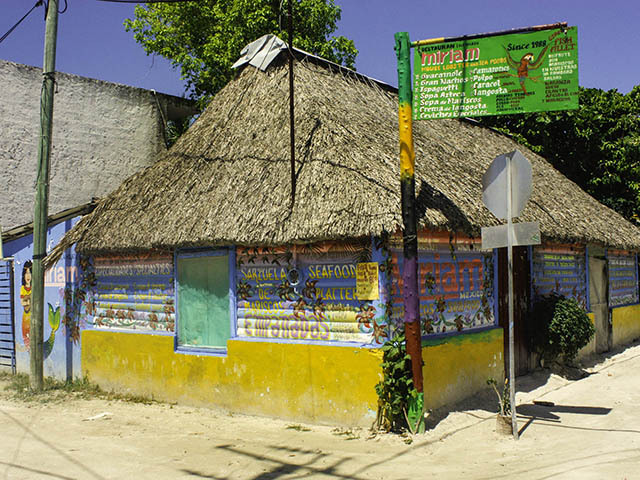 All tourists who had taken the Holbox island tour return fascinated and recommend this tour a lot.